We hope that this collection of former players will bring back some happy memories of watching Chelsea over the years. 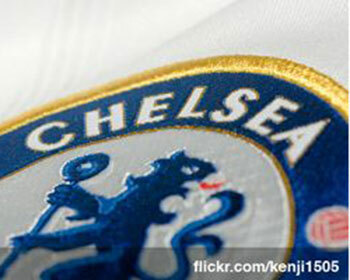 We are keen to include as many Chelsea footballers as possible. If you know what has happened to any former players not listed here, please do let us know - thanks. 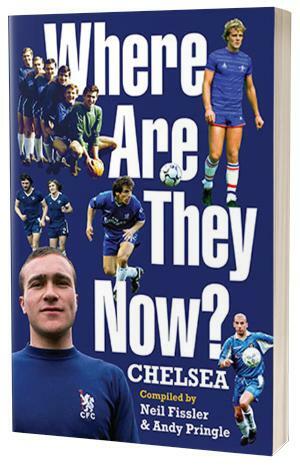 If you like this site then we would recommend that you have a look at Amazon's latest collection of Chelsea items for sale (often at a discounted price!). Although best known for selling books, they now have expanded their range to include all sorts of goodies - you never know what you might find! If you know what happened to any former Chelsea player(s) and/or if you have any photos that we could use on the site, please either make contact by e-mail. SaveChelsea.net is an unofficial Chelsea Football Club fan blog. Our website is run by a dedicated team of Chelsea fans all over the world. We curate trending Chelsea FC News, Transfers, rumours and we write original content. This is a list of blogs, facebook pages and unofficial Chelsea websites run by fans themselves. They're all about Chelsea so worth checking out, but please note Chelsea Football Club is NOT responsible for the content on these pages.